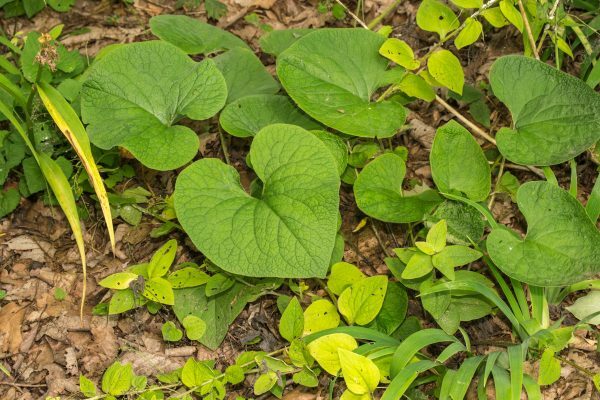 Wild ginger is a low growing plant with heart-shaped to kidney-shaped leaves. 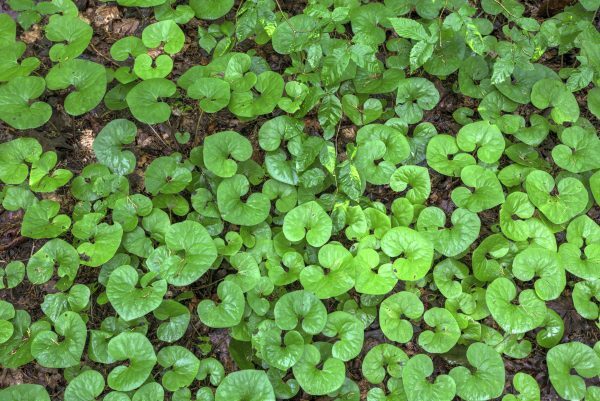 A great way to incorporate wild ginger into your garden would be as a ground cover, or in a rain garden. 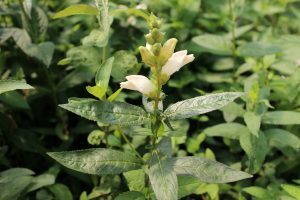 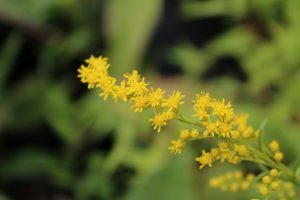 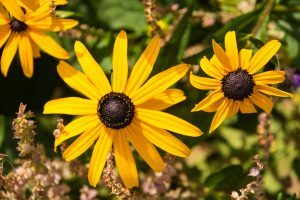 Tolerates deep shade and erosion, as well as being deer resistant. 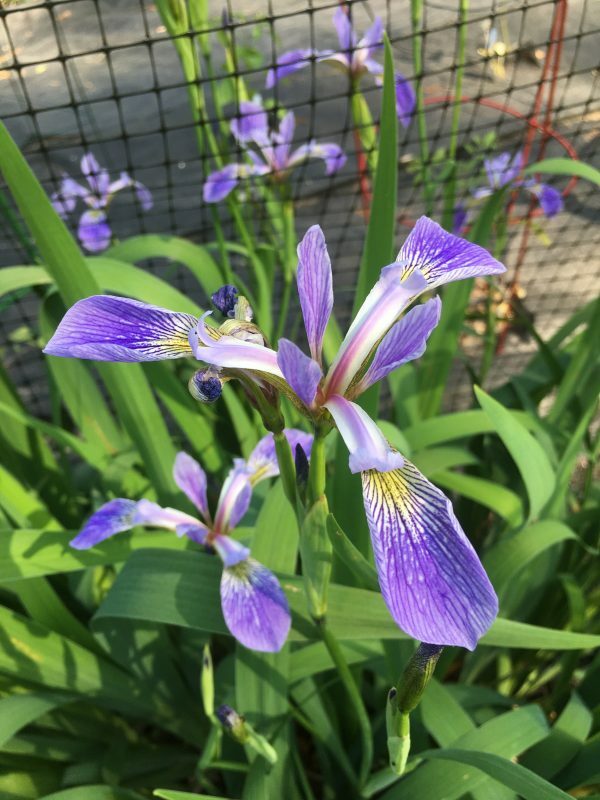 Its maroon colored flowers aren’t easily seen, because of their placement beneath the foliage.